Lesia Gilbert has lived in Riverside South for more than a decade. Her eldest son, Donovan, is a fifth-grade student at Steve MacLean Public School. The school, like many others in the area, is coping with a problem familiar to growing communities: overcrowding. Steve MacLean can accommodate 789 students but more than 900 are currently enrolled, driving them into portable classrooms. Donovan was one of those children who attended class in a portable, and he wasn’t a fan. Donovan’s experience is indicative of an acute problem facing Riverside South: too many students and not enough school space. The community is in a rapidly growing area expected to eventually hold up to 20,000 homes, 5,600 of which have already been built. Overcrowding is already causing schools to add portables and plan additions. Steve MacLean Public School was built in 2006 and required an addition only a few years later.  Now, there are six portable classrooms. Though the elementary schools in the area are affected by overcrowding, the burden falls heaviest on high school students. There is no public high school in Riverside South, and students must choose between a 20-minute (sometimes longer) commute to Merivale or South Carleton High School, or switching to the Catholic school board to attend St. Francis Xavier, the only high school in the area. The recent completion of the Vimy Memorial Bridge has allowed Riverside South residents the additional option of sending their kids west across the Rideau River to Longfields Davidson High School or John McCrae Secondary School in Barrhaven. But both are already over capacity and adding more students will exacerbate the situation there. 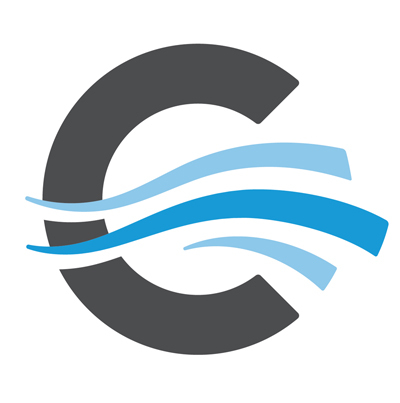 By the start of the 2019-20 school year, John McCrae is expected to be 400 students over capacity with 15 portables, and Longfields Davidson 130 students over capacity with 12 portables, according to the Ottawa Carleton District School Board (OCDSB). Laurie Rogers is a Riverside South resident with three children in the public school system. She is spearheading an effort to get a high school built in Riverside South, something the community has wanted for years. Rogers is worried when her daughters reach high school, they’ll have to commute long distances to attend a public high school. This is an issue for her eldest daughter, Rachel, who gets stomach aches if she rides in a vehicle for too long. “People in the community have been complaining for years that their kids have been shuttled out. We desperately need a new high school,” said Jennifer Jennekens, the OCDSB trustee for Zone 7, which includes Riverside South. 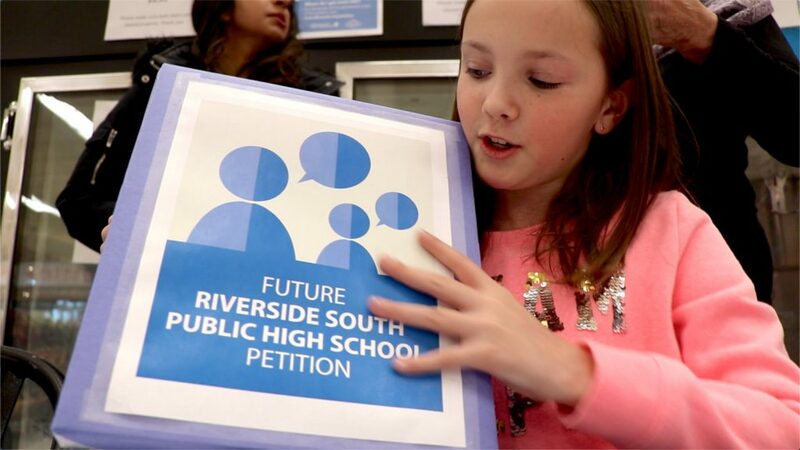 Rogers teamed up with members of the community and legislators to advance the cause of a future Riverside South high school. 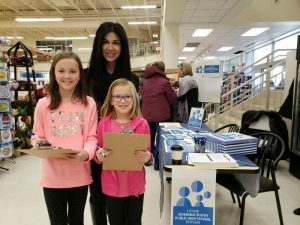 On Jan. 12, Rogers and her daughters, along with Jennekens, Gloucester-South Nepean councillor Carol Anne Meehan, and Carleton PC MPP Goldie Ghamari, hosted a signature drive at Moncion’s — a Riverside South grocery store — and collected more than 1,100 signatures that weekend. By Jan. 22, the group had surpassed their target with more than 1,500 signatures. Ghamari will present the petition to Queen’s Park on Feb. 19 once the legislature begins sitting. The group is confident the petition will fall on receptive ears. Last May, the OCDSB issued its annual Capital Priorities document, a compulsory report drafted by each individual school board in Ontario that outlines their top priorities for the upcoming year. A new high school in Riverside South was number two on that list. Despite being a high priority, there is no guarantee the funds will be forthcoming. Each school board issues an equivalent list to the Ontario Ministry of Education, which must then decide how best to allocate limited resources. The group is hoping the petition, along with active participation and support from community associations and legislators, will encourage the province to approve funds for the new high school. The proposed site is at the southeast corner of Spratt and Earl Armstrong roads and is owned by the OCDSB. It is considered “development ready,” but it would likely take two years from approval for the school to actually be completed, according to the OCDSB proposal. Should it be approved, the Riverside South high school would host grades 7 to 12 and would accommodate more than 1,400 students. It would be within walking distance for nearly every Riverside South student. 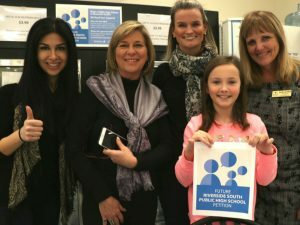 Additionally, “it would help alleviate the pressure of not having a school and of having a school that’s got too many students in it,” said Bruce Lindsay, president of the Riverside South Community Association, referring to the existing neighbourhood high schools dealing with overcrowding issues. “John McCrae would offload to Davidson, which would then offload to Riverside,” Rogers said. Once MPP Ghamari presents the petition to Queen’s Park in February, the decision is in the hands of the provincial Ministry of Education.